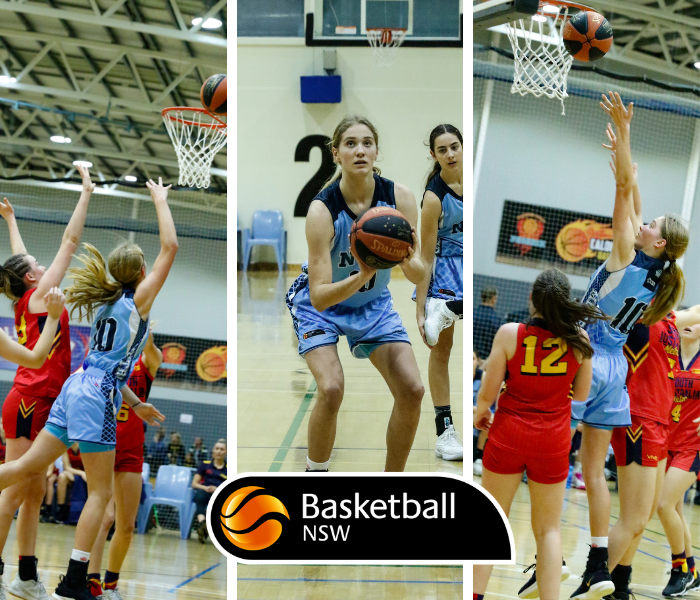 Four exciting new additions to Basketball Australia’s Centre of Excellence have been announced by the women’s program for 2019. Congratulations to our NSW Metro Representative Millie Prior on her selection in the 2019 CoE Scholarship Program. Millie will also join fellow NSW representative Isabel Palmer, in her return to the institute. Next January, four fresh young faces will arrive on campus in Canberra to begin their scholarships with the CoE Women’s program in 2019, with Olivia Pollerd, Jade Melbourne and Paige Price from Victoria joining Millie Prior from New South Wales. ‘Two of the new athletes in Jade and Olivia were members of this year’s Sapphires campaign, while Millie and Paige have been named in an exciting Australian U-15 team to compete at the FIBA Oceania Qualifiers in December in Papua New Guinea,” said Kristen Veal, Centre of Excellence Women’s Program Head Coach. The four incoming athletes will join a group of nine returning CoE/NBA GA scholarship holders. Congratulations to both Millie & Isabel. Millie Prior will be joining fellow NSW representative Isabel Palmer (pictured) on her return to the CoE this summer.